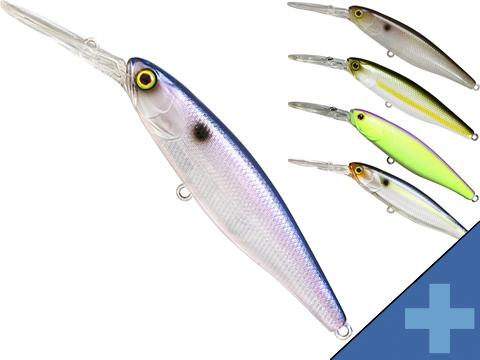 Started by Japanese lure designer Seiji Kato and tournament angler Ty Ono in 1999, Jackall Lures is a Japanese-based manufacturer known for innovative and highly sought-after designs. From the first product, the three inch cross-tail shad, to the very latest – quality, innovation, and helping anglers catch more fish are the top priorities. Seiji Katos goal of creating lures with a more natural action, material, and undulation has been realized in his Jackall designs.Seijo Kato and the Jackall team utilize hundreds of prototypes over the course of multiple years with each new lure creation. Using the latest engineering technologies, Jackall lures are some of the most technologically advanced options available today. Body shape, balance, hook placement, sound, and so much more go into each lure design to create the perfect performance on the water.Through a partnership with Shimano North America Holding in 2010, Jackall has introduced North American anglers to this premium tackle. The lure product lines from Jackall include everything an angler could need for fresh or saltwater, from lipless crankbaits and wire baits to soft plastics and hard swimbaits. Products available in the United States have been created with US waters, techniques, and needs in mind. Those products are then methodically field-tested to ensure success for the angler before launching in the US market. 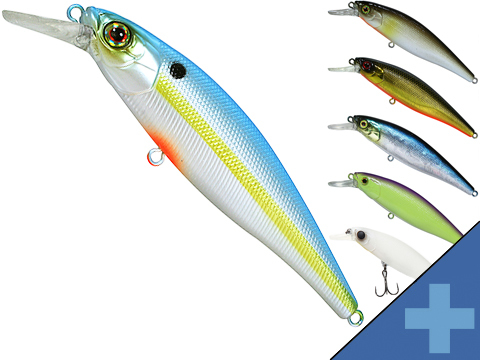 North American anglers can feel confident in their fishing with these meticulously designed, torture tested lures each and every time they hit the water.